If your dream is privacy and a world class view, this 8.05-acre undeveloped parcel is a dream come true! This beautifully treed acreage on Cokato Rd offers breathtaking views of the Lizard range and valley below. Whether youre looking to build your forever home in the forest or a world class vacation lodge, this property is sure to impress you and your guests daily. 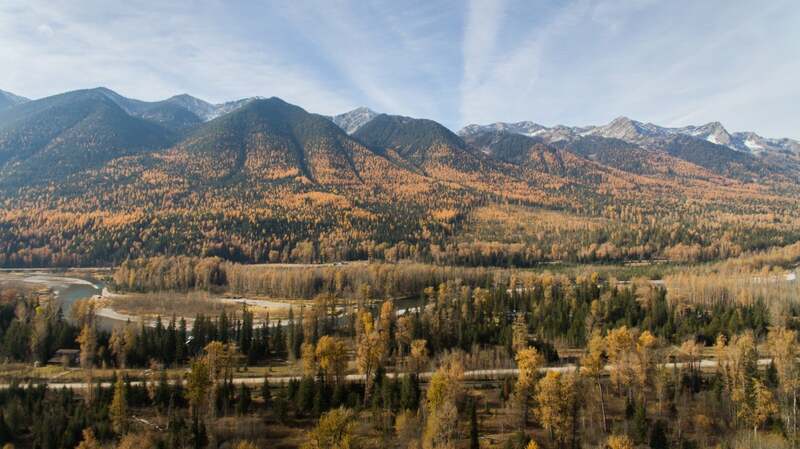 Undeveloped vacant land in Fernie is hard to come by, so do not miss this opportunity! Call your Realtor today! Lot Size 8.05 Sq. Ft.